Below is a comprehensive list of hotels in River Valley Country Park. Use the sort links to refine your search or to find featured accommodation in River Valley Country Park. Many of our hotels in River Valley Country Park feature no booking fees and best price guarantee when booked through the Pictures of England website. To list your hotel in River Valley Country Park, click here. 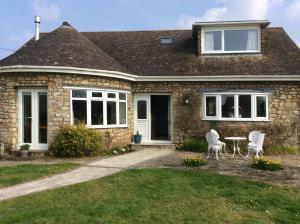 River Valley Country Park offers accommodation in Saint Hilary. St Ives is 9 km from the property. All units feature a seating and dining area. There..
Grove Lodge offers pet-friendly accommodation in Marazion. The property is 4 km from St Michael's Mount and features views of the garden. Free WiFi is.. Dating back to 1830, the Bostrase B&B is situated just a 10-minute drive from St Ives Bay. 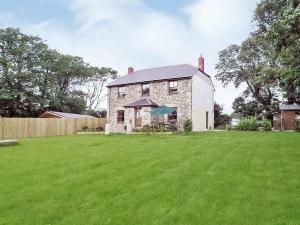 With easy access to the A30, this peaceful traditional Corn.. Featuring free WiFi throughout the property, Manor House is a holiday home, located in Uny Lelant. 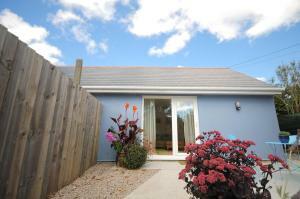 The property is 6 km from St Ives and free private .. Situated down a quiet and secluded farm track, Krissie's Apartments are just a 10-minute drive from the picturesque market town of Marazion. The moder.. Located in Marazion, this holiday home is set 4.3 km from St Michael's Mount. It provides free private parking. A dishwasher and an oven can be found..
Millpond Cottage is a holiday home set in Hayle, 6 km from St Ives. The unit is 36 km from Newquay. There is a dining area and a kitchen as well as a..
Beach Comber Cottage is a holiday home with a garden, located in Marazion in the Cornwall Region. It provides free private parking. The kitchen featu.. Located in Hayle in the Cornwall Region, this holiday home is 7 km from St Ives. It provides free private parking. Free WiFi is provided throughout th.. Located 7 km from St Ives, Willow Tree House offers accommodation in Hayle. 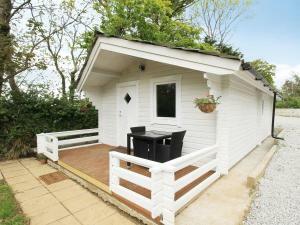 The property is 35 km from Newquay and free private parking is provided. F.. Situated down a country lane, Wheal Rodney Holiday Lodges features an indoor swimming pool and free on-site parking. Its lodges feature a fully equipp.. 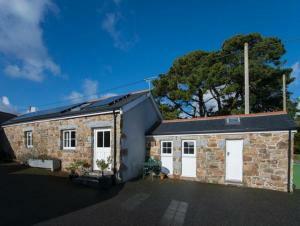 Featuring a barbecue, The Stable is a holiday home set in Marazion. The unit is 3.8 km from St Michael's Mount. Free WiFi is available throughout the ..